1. 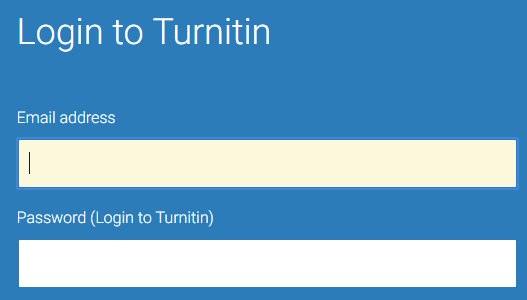 Go to www.turnitin.com and click on the "Log In" button located at the top right corner. 2. Enter your user name (BUE mail) & password.